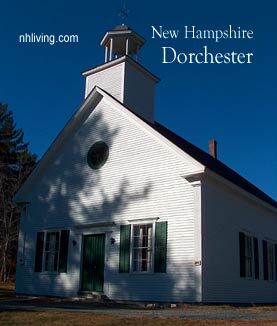 First chartered in 1761, the town was probably given its name in honor of ancestors of Governor Benning Wentworth, who held the titles Marquis of Dorchester and Earl of Kingston. 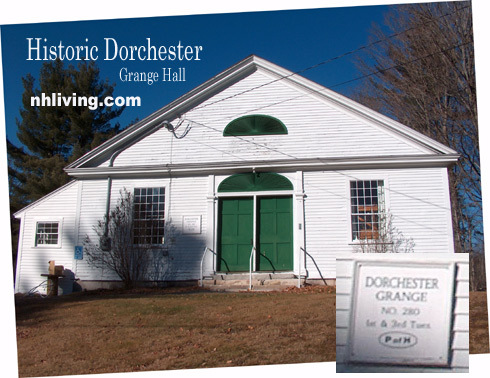 Due to the failure of grantees to take up their claims, the town was granted twice more, once in 1766 and again in 1772, retaining the name Dorchester throughout. 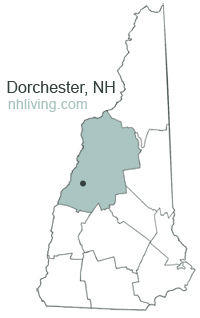 To share any Dorchester, NH information with us, please contact us. Learn more about advertising in NHLiving.